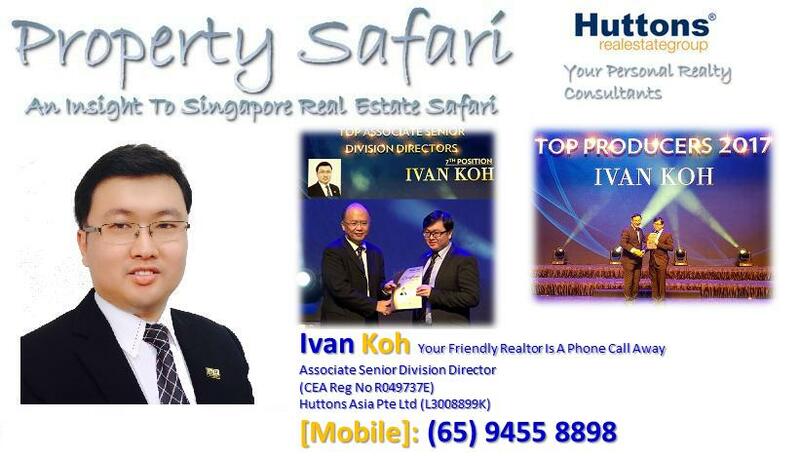 Come Q3 2016, a new project is set to leave it’s mark at Tampines Ave 10. Alps Residences @ Tampines Ave 10 is brought to you by experienced developer MCC Land who is also developing nearby new project Santorini. 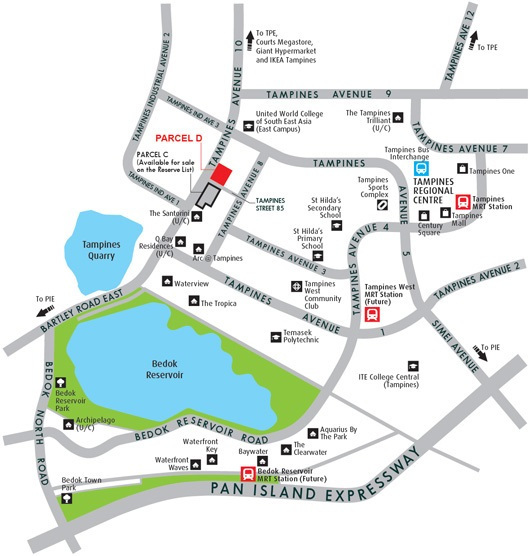 Alps Residences @ Tampines Ave 10 is conveniently linked to the city and rest of the island via major arterial roads and expressways such as Tampines Expressway and Pan Island Expressway. 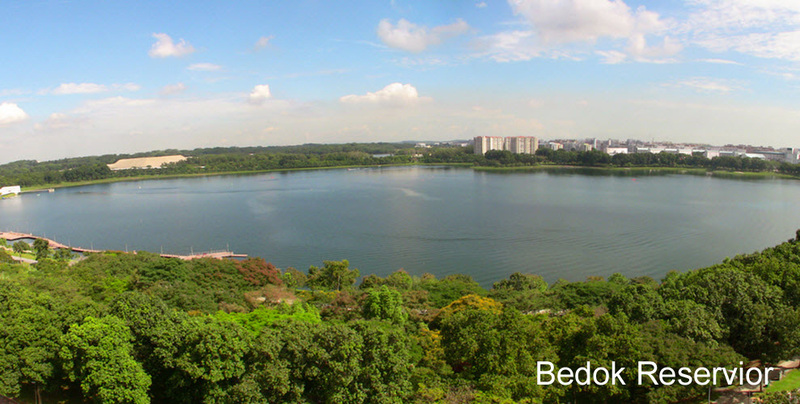 Future residents of Alps Residences @ Tampines Ave 10 can also engage in outdoor recreation activities or enjoy a leisurely walk at Bedok Reservoir Park after a long and hectic day at work. Alps Residences @ Tampines Ave 10 is an ideal home for families with school-going children. Numerous schools located within the vicinity include United World College of South East Asia (East Campus), St. Hilda’s Primary and Secondary Schools and Temasek Polytechnic. Return home to your peaceful and tranquil lifestyle at Alps Residences @ Tampines Ave 10.